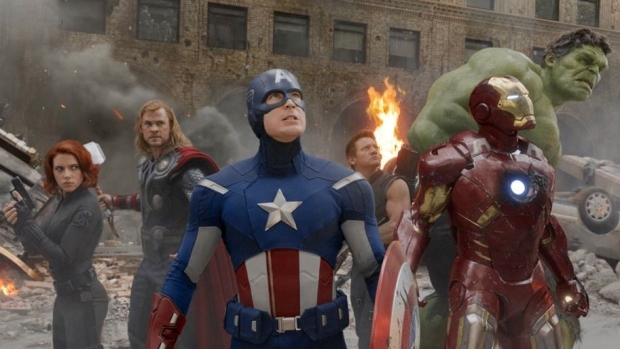 3 weeks since it’s US opening, no film seems to be able to stop the Avengers juggernaut! ‘Assemble’ continued to dominate the field, despite three heavy hitters making their opening bow at the Box Office this weekend. With another $55million in the bank, it’s domestic taking now stands at an impressive $457 million. Putting this into perspective, it is 6th in the all time grossing. Even more staggering, it’s worldwide gross of $1.18 billion leaves the crown jewel of Marvel in 4th. Its closest challenger arrived in the form of board game adap ‘Battleship’. Taking the runner-up spot, the chances of regaining the $200 million spent on the production seem slim already. It only scored $25.3 million, which is even weaker than Taylor Kitsch’s (spare a thought) previous delve into big budget action ‘John Carter’ ($30.2 million). Sacha Baron Cohen’s latest comedic assault ‘The Dictator’ failed to live up to its namesake, despite favourable reviews. $17.4 million and landing in third spot, this is still down on his previous ‘Borat’ and ‘Bruno’. Last but not least, not even an assembling of attractive looking pregnant women couldn’t stem the tide. ‘What To Expect When You’re Expecting’, starring a-listers Cameron Diaz and Jennifer Lopez scraped into the top 5 with a disappointing $10.5 million.